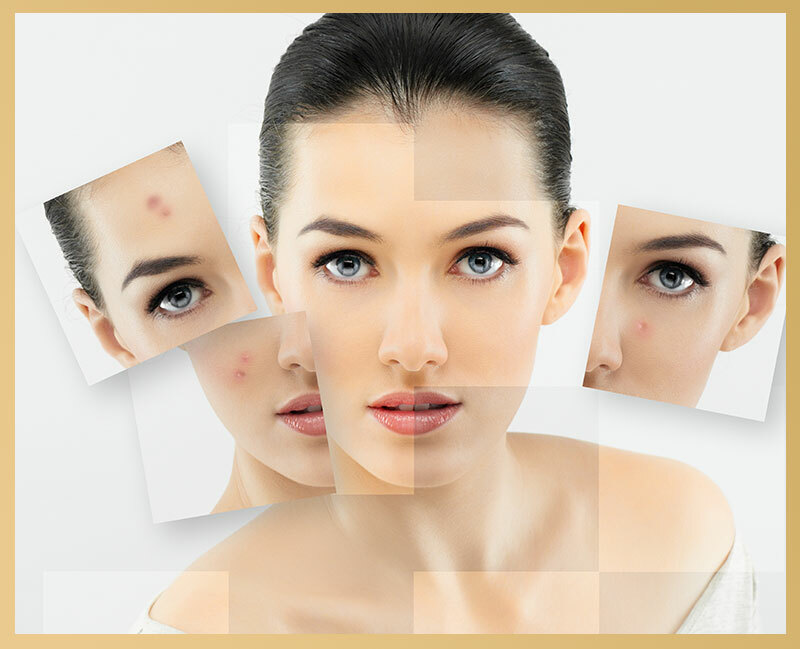 Acne is a common problem among teens and even mature adults – and probably responsible for many shed tears and sleepless nights and lack of confidence. People will try every remedy in their desperate attempt to get rid of pimples, such as applying toothpaste, fresh fruit or even castor oil to the afflicted areas! With so many acne myths out there, it’s important to know exactly what is going on with your skin! According to the medical research, you can’t blame mum and dad for this one! The Internet Health Library states that while some experts do acknowledge that acne tends to be more common in children of acne-afflicted parents, “acne is not an inherited disease in the medical sense of the word”. It seems that getting acne is a game of luck – some children inherit it, while others escape scot-free. This myth is hotly contested. Some people believe eating chocolate or fatty foods can cause pimples, while others argue that there is no medical research to support the links between diet and acne. To be on the safe side, dermatologists tend to advise people to eat plenty of fresh fruits and vegetables and follow a healthy diet, as this will help to improve overall skin health and wellbeing. However, according to the British Skin Foundation, the cause of acne is physical: the result of excess skin oil and clogged pores. With the right products you can get the help for your skin and go on eating chocolate! Many people try to “wait out” bad acne, suffering from terrible sores and pimples for months if not years without getting help. What they might not know is that acne doesn’t necessarily get better on its own – and if it does, there could be a long wait! What is the best starting point for acne? If you love learning about ingredients in skincare products, then I have discovered two which are at the forefront of skin technology. 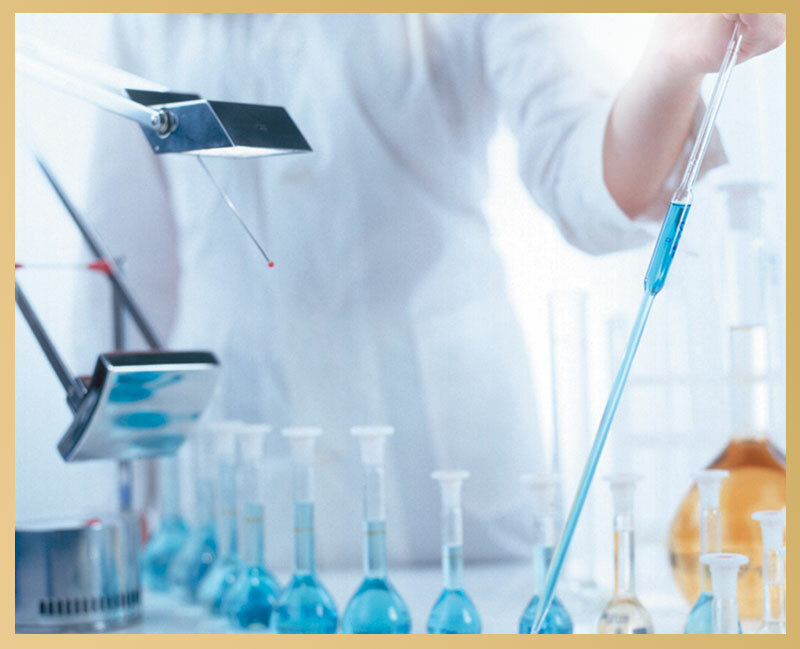 Whilst spending time in the research laboratory of the Juliette Armand Skin Care brand in Athens, I was astonished at the amount of extensive research that goes into formulating beauty products. The quality and precision of the pure raw ingredients used in the products have to be exact, as the right balance and harmony of ingredients need to deliver healthy amounts of nutrition and wellness to the skin cells. This will result in a hydrated, nourished and restored skin texture. Have you heard about Lipoic Acid? 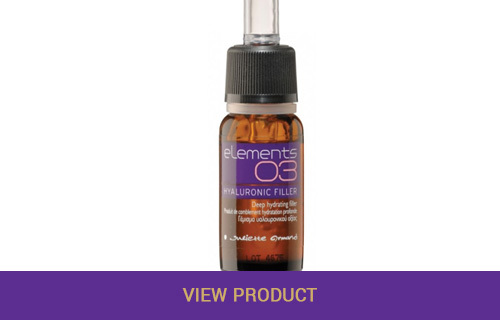 This is a potent antioxidant, 400 times more potent than vitamin E and C which is present on the skin. Lipoic Acid is known as the universal antioxidant, because it is capable of dissolving in water-phase and in oil-phase, which results in being readily absorbed from the skin. Besides improving skin texture, Lipoic acid has many other health benefits. Reduces oxidative stress in the body via powerful antioxidant activity. Prevents bone loss, possibly through anti-inflammatory effect. Have you heard of EUK-134? 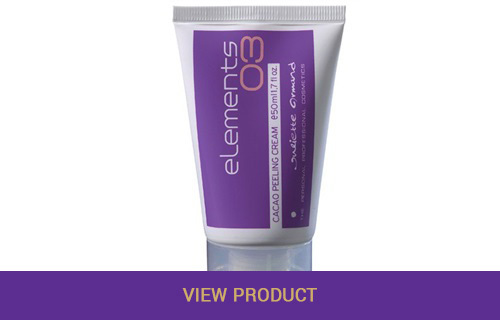 This very potent ingredient mimics the action of two natural enzyme, catalase and SOD. It protects skin tissue from toxic substances known as ROS [reactive oxygen species] ozone, hyper oxides and free radicals in general. 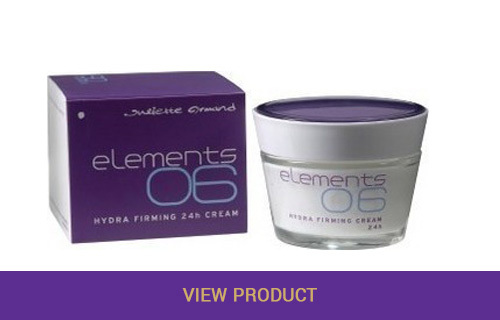 It protects DNA from UV light and reduces UV induced erythema and prevents lipid peroxidation. It is capable of regenerating after the completion of its anti-oxidant action, so it is not consumed as time progresses. It was initially used as an anti-skin cancer drug. 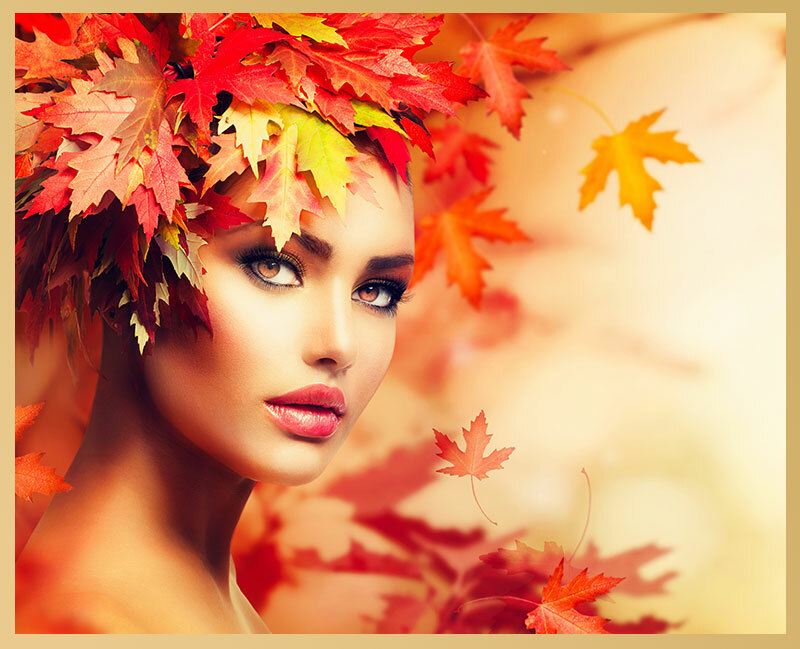 Today with the active use of social media and television, there is massive emphasis on looking younger! We live in a baby boomer era, where the 50 years of age is the new 40, therefore we have to live up to this age in how we look. 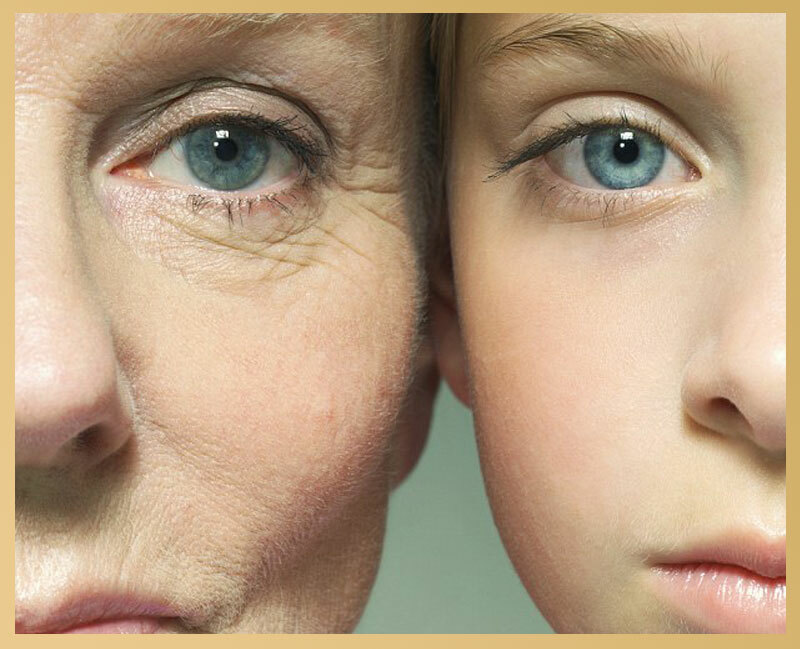 Do women fear ageing, too right they do, for the woman with teenage daughters, she is faced daily with looking at their youthfulness and looks in the mirror at her fast maturing face, with new forming lines and wrinkles and she is desperately unhappy! Now it is said that getting old is a rite of passage, a chance to experience what life has to offer and to see the world through wiser eyes. The problem is that with age, comes the unwanted wrinkles around those eyes, followed by lines forming on the forehead and around the lips!! Are you with me, help is needed! Let us face it, what women wants to age gracefully and their wise face to be filled by fine lines and wrinkles? None, I hear you shout! 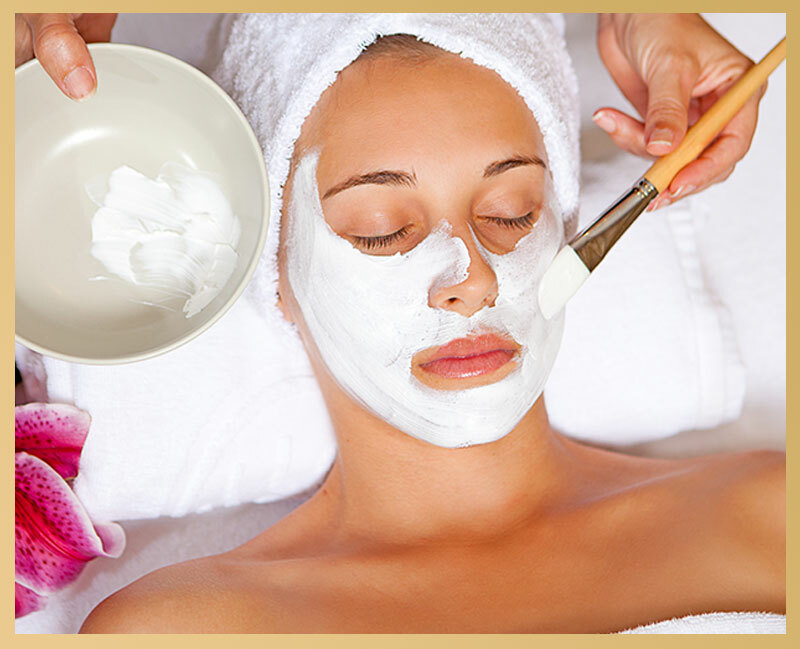 Fortunately at Juliette Armand we have a comprehensive range of beauty salon treatments and products to combat ageing. Our industrious leader is an expert in their field as a Chemist, also that she is woman (lol) and lastly, that she is in her 60’s. So she knows a thing or two about the ageing process! 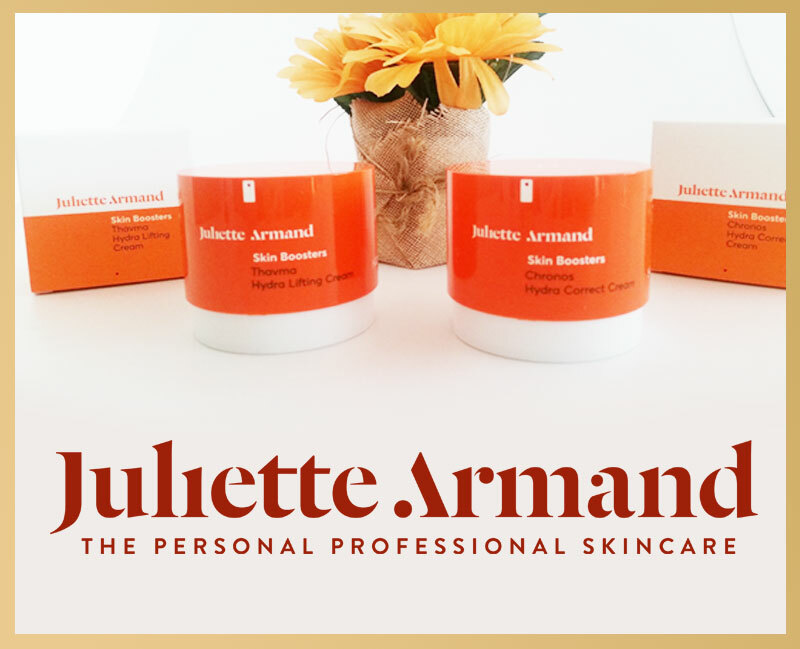 Ioulia Armagou is her name and she herself was unable to find an adequate moisturiser, so decided to create her own, thus Juliette Armand was founded in 1992, she worked tirelessly in their own laboratory creating this anti-ageing range of Cosmeceutical products, then later adding a Paramedical range. Ok back to the subject at hand, anti-ageing ok! 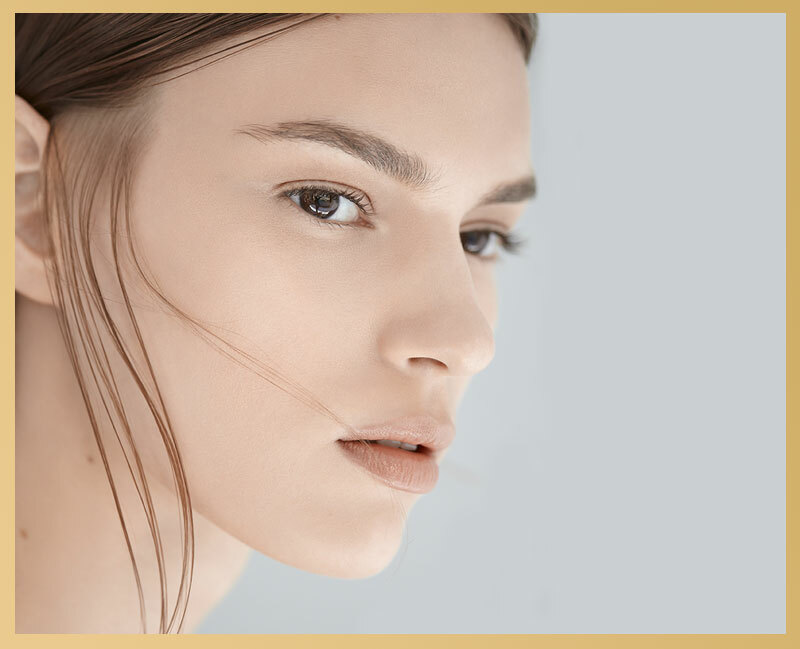 The question is often asked, at what age should I start a good daily skincare regime? My answer to this would be, the earlier age you start with a basic skincare routine morning and night, the better. 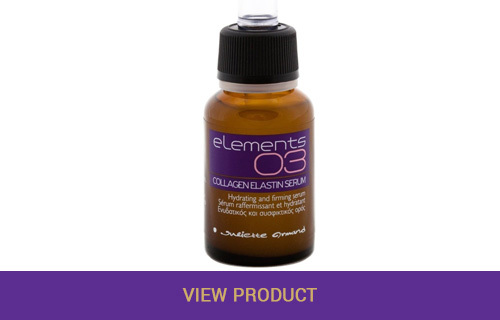 You will treat the skin with what it needs every day and stave off those lines and wrinkles from forming. So teach this to your daughters, a good age is around 16. An even earlier age if they suffer from breakouts or acne. 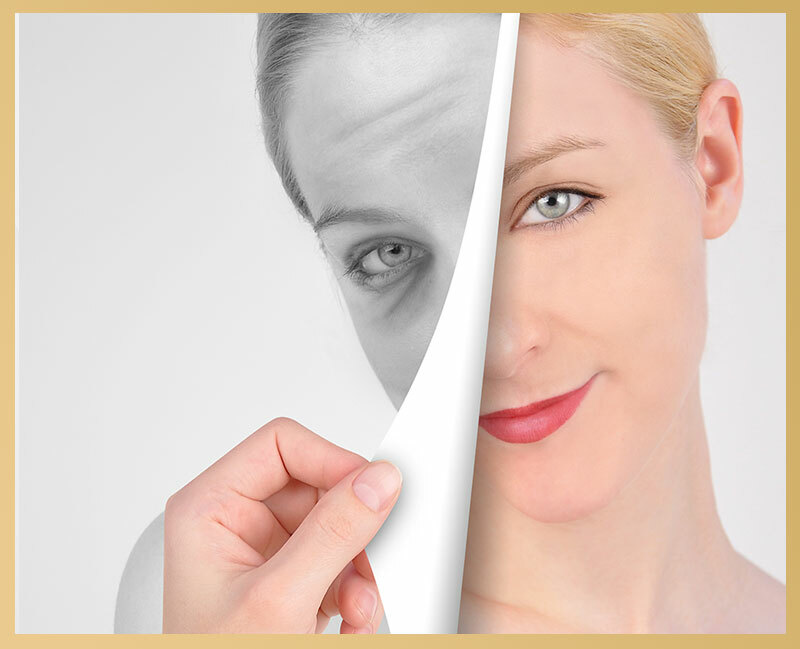 Here are the top three causes of wrinkles – and therefore the top three activities to avoid! How can something that made you look so youthful and golden when you were young (sun-kissed glow anyone?) cause such thick wrinkles as you age? It seems gloriously unfair that sun exposure contributes to wrinkles, but it’s true. Exposure to UV light causes the skin to age faster because it damages connective tissue such as collagen. This is why it’s so important to wear an SPF moisturiser or foundation every day, and protect your precious skin from the sun’s dangerous rays. 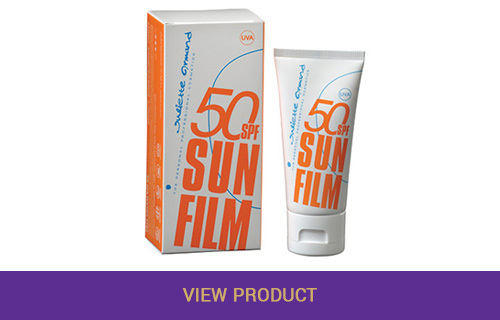 Our Sunfilm tinted SPF 50 is perfect for everyday use. Looking for another reason to quit smoking? In addition to causing a range of health problems, smoking also contributes to the development of wrinkles, especially around the mouth. The good news is, this is inspiring people to give up the nasty habit! A recent study by Curtin University found that young smokers are encouraged to quit smoking after being shown computer-generated images of what they would look like if they continued. Need I add any more to this one! 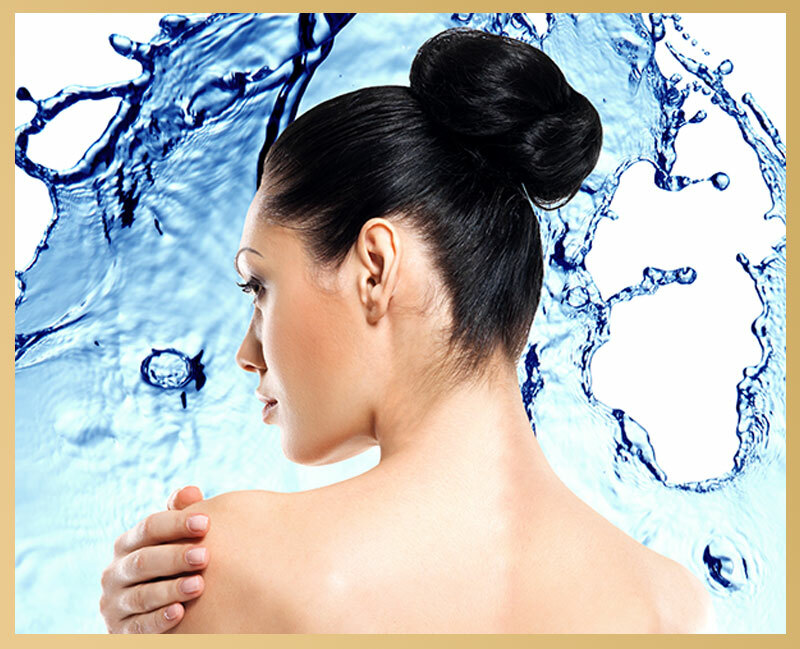 Dehydration is a large contributing factor to wrinkles, we tend to mean dehydration of the skin, as opposed to the body. 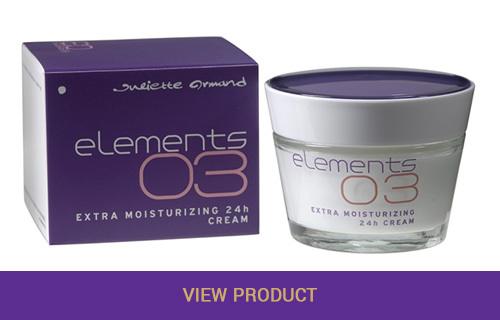 As people get older, their skin tends to produce less natural oils than usual, reducing its elasticity and ‘bounce’. One way to counteract this is to replenish the skin on your face daily with a high quality serum and moisturiser and of course to drink a minimum of at least a litre of filtered water. It is also important to add that a good balanced diet of water rich foods, exercise a balanced lifestyle go towards helping your skin.